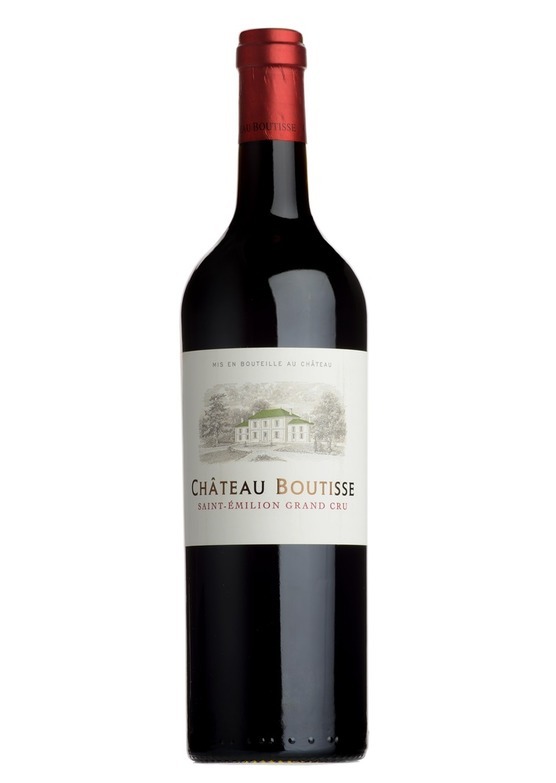 The 2015 vintage very much suits Château Boutisse, with its warmth and extroverted charm. Really quite striking, with deep, dark black cherry and alluring notes of mocha and exotic spice. 18 months ageing in cask - partially new oak - adds a toastiness and sophisticated polish to the plump fruit structure. Re-tasted 2 years after release this is developing very nicely - full bodied with fine tannins - a very strong performance.